I remember the excitement, way back in the '80s, when a brace of new ships, the Sea Goddesses, were first launched - the epitome of yacht style luxury. 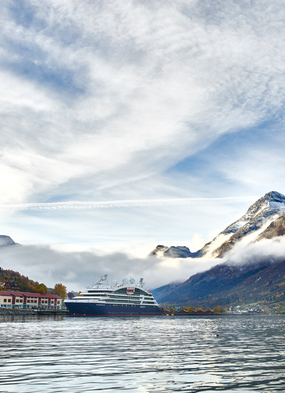 Over the next 35 years, these vessels have been changed and reinvented, coming under the ownership of Cunard, renamed as Seabourn Goddess, and finally bought by Atle Brynestad, Norwegian entrepreneur and founder of Seabourn back in 1988, to come back into service as SeaDream I and II in 2001. These dear little ships, with a capacity of just 114, are much loved by their loyal guests for their outstanding service, scrubbed teak and sparkling brass, and unique relaxed ambience. Mr Brynestad has made no secret of his ambitions to expand the brand, but the announcement that the company is to build a new ship has certainly been a long time coming. When it came, though, it came with a bang! 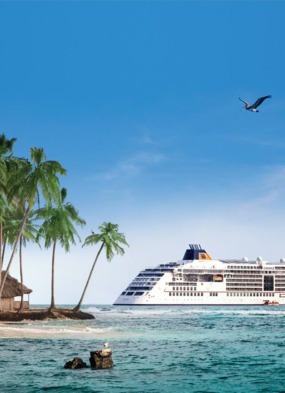 What we loved is that just days after starting a 'watch for news' whispering campaign, the company has not only stated it is to launch a new ship, but also named the date, released 18 months' worth of itineraries, shared deck plans, and put the maiden voyage on sale: unheard of speed in the cruise industry! SeaDream Innovation will feature many of the existing SeaDream attractions: the opportunity to sleep under the stars, a relaxed al fresco style, with outdoor dining and a marina - in fact, three marinas. 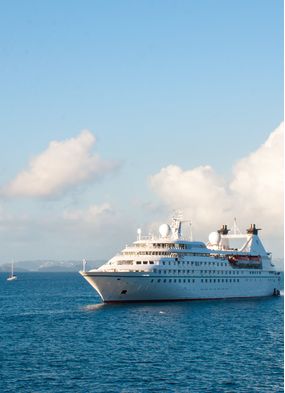 So in fine weather, SeaDream fans will enjoy an experience similar to the one they love. In addition, they will be able to sail further afield, into polar ice (with a Polar Class 6 ice rating) for more adventurous journeys. 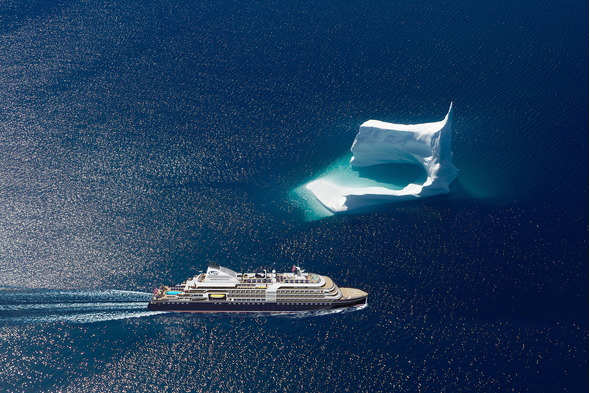 The ship will be three times the size of the existing vessels, but with just twice the capacity (110 staterooms). She will fly the Norwegian flag, and continue to enjoy an outstanding 1:1 crew to passenger ratio. Additional features include a helicopter pad. And the tagline will be 'Global Yachting' (rather than the current 'It's Yachting, not Cruising'). 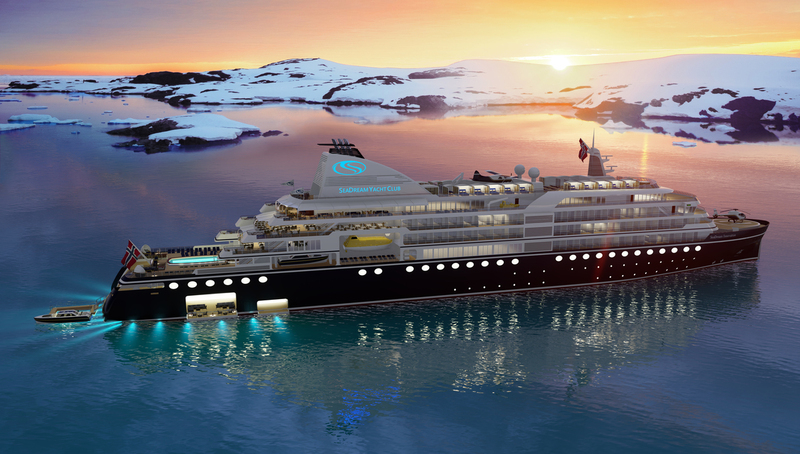 The September 2021 launch date sounds optimistic, especially as the build will take place at Damen Shipyards, a shipbuilder with an excellent reputation and proven track record, according to Brynestad, but no previous experience in the cruise market. Given the challenges of finding shipyard space for cruise ship builds, this is one which will be closely watched, and could be Damen's big opportunity to launch itself as a luxury cruise ship builder. 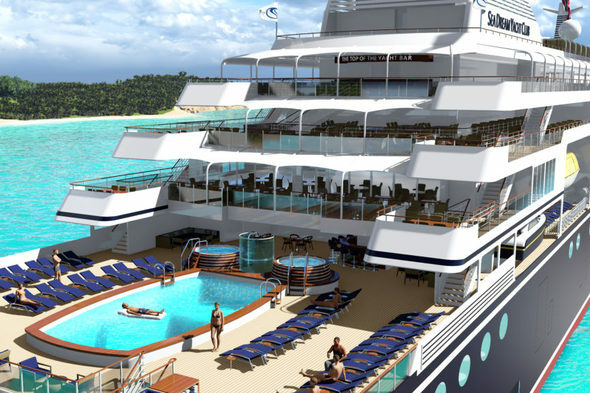 Both Damen and SeaDream are family-owned businesses, and both sides are very optimistic about the project. 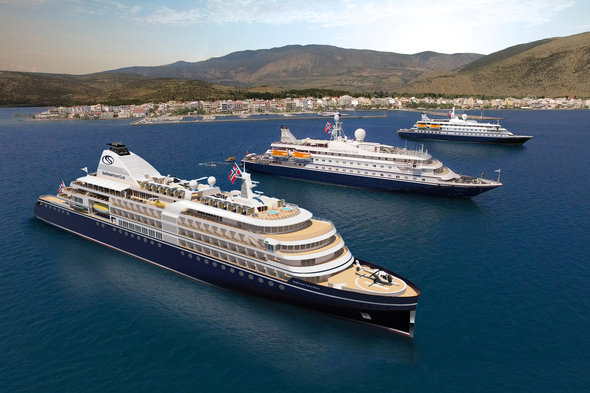 Whilst the company's head office is Dutch, the SeaDream vessel will be constructed and outfitted at Damen's Mangalia shipyard in Romania, with work to begin in October. The yard, located on the Black Sea, is the largest in the Damen portfolio and brings with it the capabilities for the group to construct larger, more complex vessels. 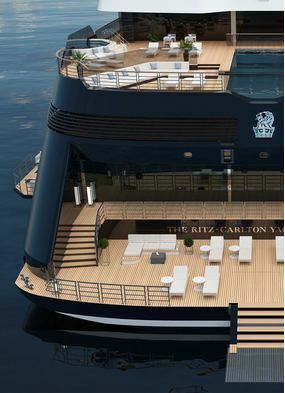 Commencing sailing in September 2021, the ultra-luxury yacht will sail to all seven continents in its first year, visiting over 200 ports in 49 countries. Destinations include Svalbard, the Northwest Passage, Antarctica, the fjords of Norway, Japan, New Zealand, Fiji and the Great Barrier Reef. Whilst the Maiden Voyage is already on sale to past guests, full reservations open to the public on 17 April.